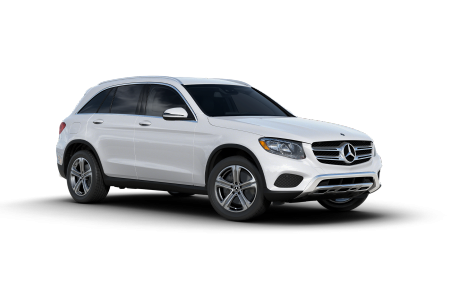 OverviewIf you’re in need of a quality Mercedes-Benz dealership near Indio, CA then Mercedes-Benz of Palm Springs is the dealership for you! 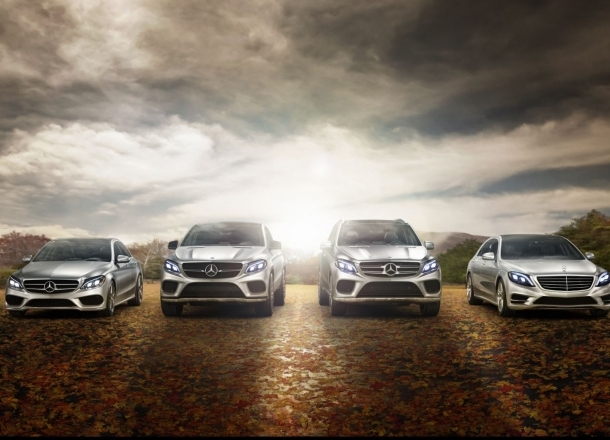 We have stocked our dealership with a huge selection of the most recognizable Mercedes-Benz models. 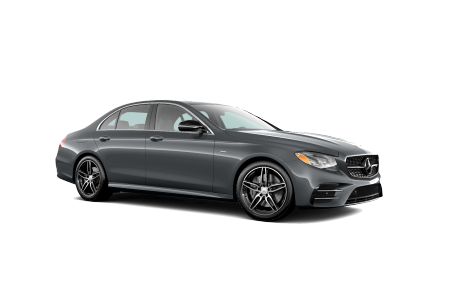 This includes the ever-popular Mercedes-Benz C-Class. 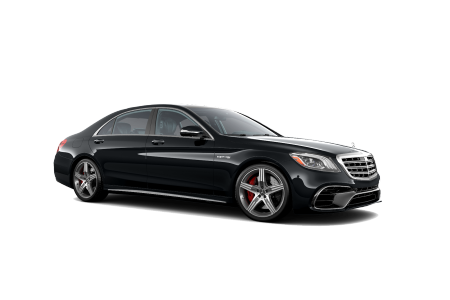 This luxury sedan is one of the most popular on the road because of its iconic styling and comfortable interior. 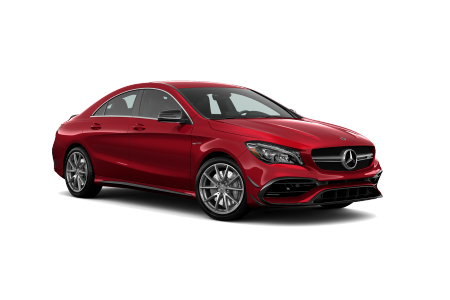 The Mercedes-Benz CLS Class has this same luxury, but with additional power and maneuverability that will hit the streets like a dream. 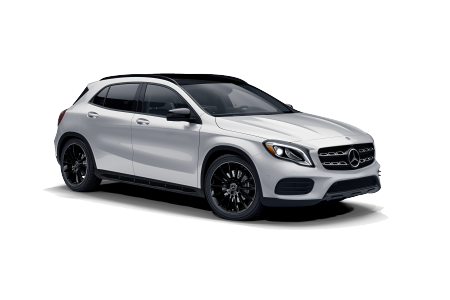 Finally, the Mercedes-Benz GLA offers our customers a luxury SUV experience that cannot be beaten. This model is perfect for turning heads on your way to your next destination. The best way to find the model for you is to stop by our luxury car dealership near Indio, CA today and test drive one for yourself! 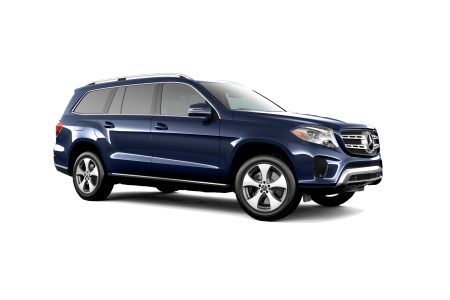 Lease a new Mercedes-Benz model at your local Indio, CA dealership. At Mercedes-Benz of Palm Springs, we understand that our relationship with our customers lasts a lifetime. 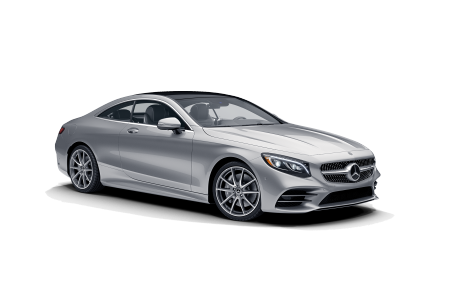 All vehicle need regularly scheduled maintenance and the benefit of using a certified Mercedes-Benz dealership such as our own is that you can rest assured your vehicle is getting the highest quality service. This means working with a service team that not only understands your model inside and out but one that also loves the Mercedes-Benz brand. 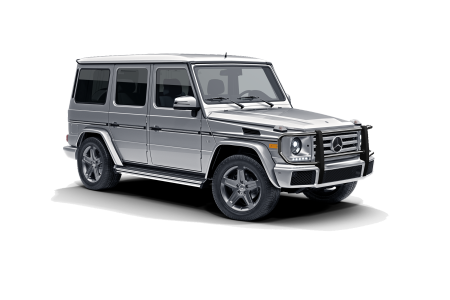 We also have access to genuine Mercedes-Benz parts for repairs and performance parts upgrades that will uphold the integrity of your vehicle for years to come. To learn more about our Mercedes-Benz service center near Indio, CA, visit us at Mercedes-Benz of Palm Springs today! Ready to get started with Mercedes-Benz of Palm Springs? Our expert Mercedes-Benz finance team is ready and waiting to make your dream come true! 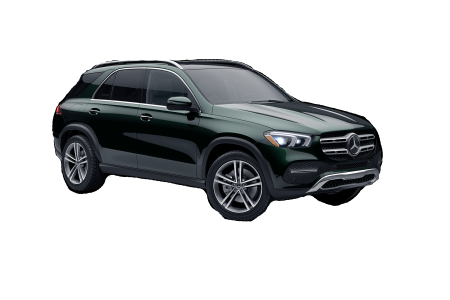 Come into our Mercedes-Benz dealership near Indio, CA to discuss your options for buying versus leasing, as well as monthly rates and trade-in options today. We’ll explore all your options to find the perfect solution. Give our team a call today to get started!